MICR (Maheshwari Institute) was founded by Aditya Bahety & Sumit Maheshwari, CFA in 2014. After working for years in corporate world we realized that there is a huge gap in the education we receive and the knowledge & skills required to get a job. 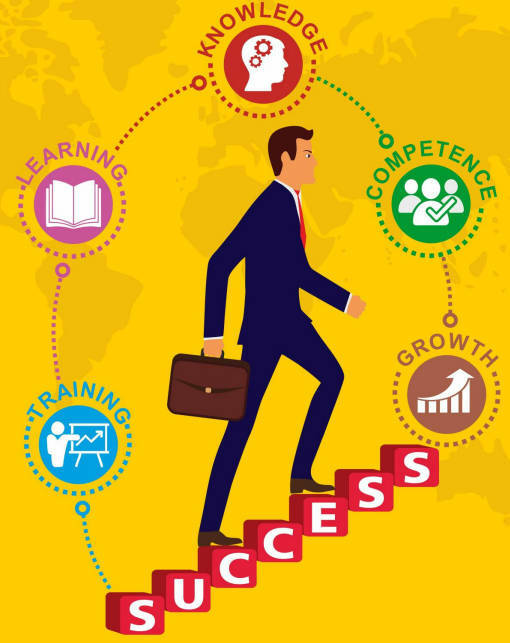 So we at MICR focus on bridging the gap by practically delivering the knowledge required in current scenario to make candidates employable ready. In our small journey so far; we have trained 2000+ candidates and as part of our financial awareness program we have been regularly conducting seminars & workshops in top b-schools and technical institutes across Central India. As finace being a dynamic industry where required skills keep changing; we are associated with prestigious corporates to train their employees and keep them updated with latest developments to be competent. Our biggest achievement is converting our vision of making candidate employment ready into a reality by achieving 100+ placements.